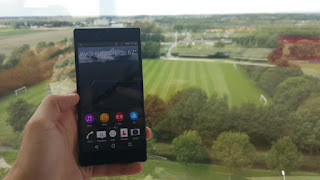 There have been quite a few leaks that provide information on the upcoming Xperia Z5 family, so Sony fans must be very happy that they know just about all there is to know about these high-end smartphones. The latest leaks concerning the next Xperia Z5 smartphones provide us with the first hands-on pictures of the devices. The images have been recently published by Dutch blog Nu and offer us a glimpse at what's to come. The cited source has been able to capture all three Sony smartphones that are supposed to be officially unveiled this week: Xperia Z5, Xperia Z5 Compact and Xperia Z5 Premium. 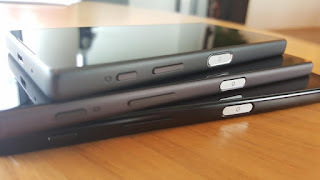 As many of you can notice from the pictures, all three smartphones feature the same OmniBalance design characteristic to most high-end Xperia handsets. This means Sony did not have the time to change the design too much, so let's hope there are still customers that like Xperia lineup's looks. We already know some of the specs that come inside these Xperia smartphones, but for those out of the loop here is a quick recap. The Xperia Z5 is expected to pack a 5.1-inch capacitive touchscreen display that supports full HD (1080p) resolution while the Xperia Z5 Compact should sport a smaller 4.5-inch display with HD (720p) resolution. 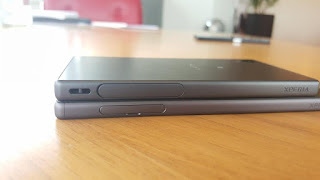 Both will be powered by octa-core Qualcomm Snapdragon 810 processors, but the Xperia Z5 will pack 3GB of RAM while the Xperia Z5 Compact only has 2GB RAM. 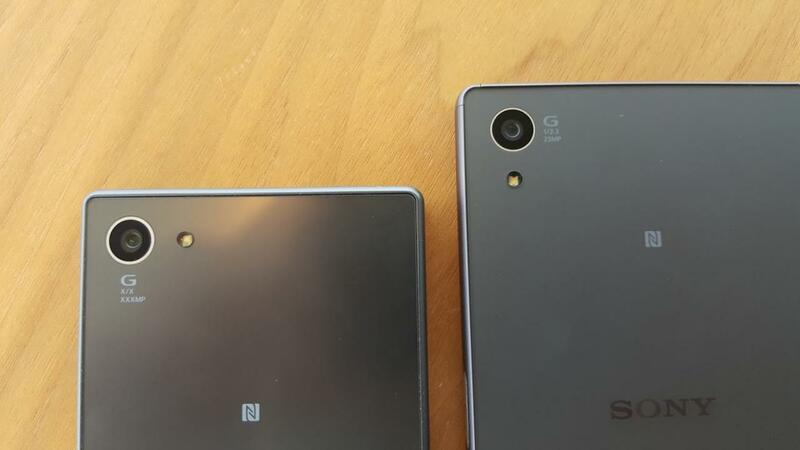 Also, Xperia Z5 and Xperia Z5 Compact will boast impressive 23-megapixel rear-facing cameras, along with 5-megapixel cameras in the front. 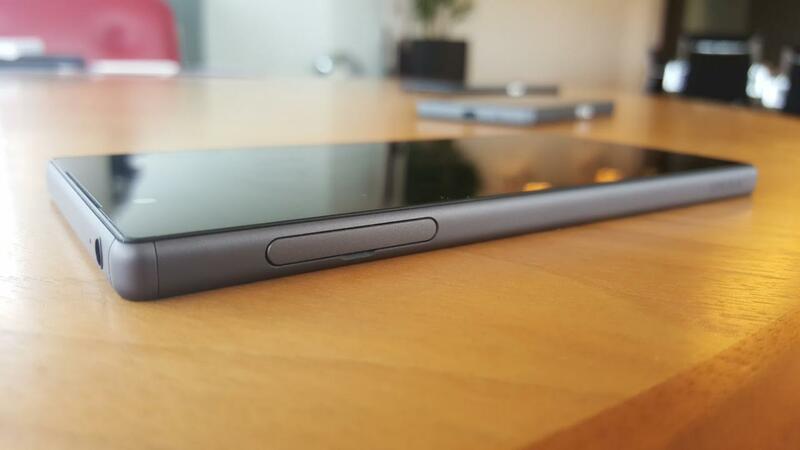 Information about the Xperia Z5 Premium is a bit scarce for the moment, but we expect it to come with Quad HD display and 4GB of RAM inside. 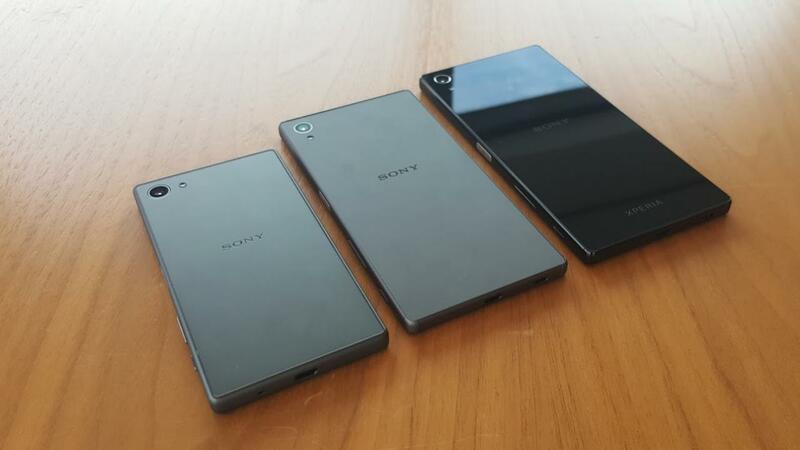 All three Xperia Z5 smartphones should be available for purchase beginning next month for prices that will be announced later today at IFA 2015 trade fair.